For the months of September and October, my goals cannot be described as other than modest. I intend to grill a bone-in leg of lamb slowly over coals. That will be next weekend’s posting. And then I fly off to London for one night and then to Bordeaux, France, for 11 days of working in the archives and hunting up affordable places to eat. 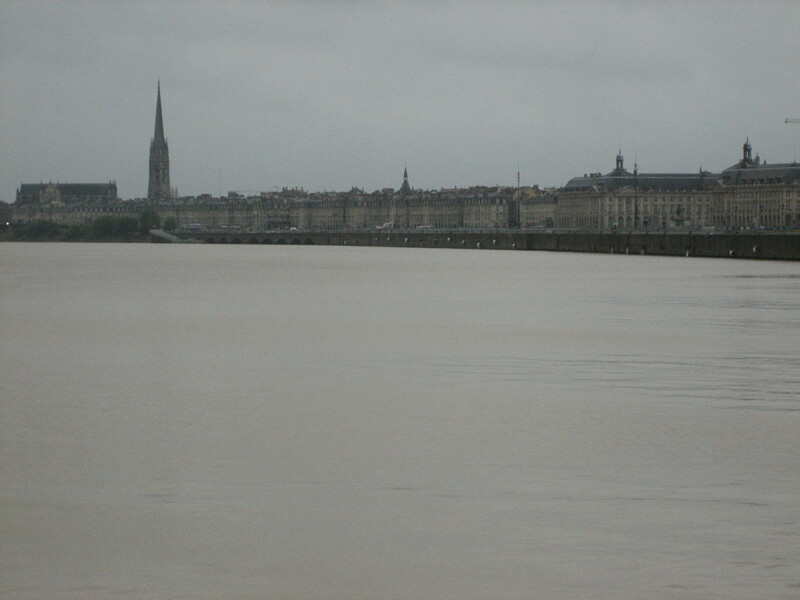 Blogging from Bordeaux will be easy. Finding affordable places to eat in the land of the euro will present me with a challenge. But I’ve been there before and so have a head-start. Two or three nights in London on the way home will give me an opportunity to find new culinary jewels. When I return home at the end of September, right around the time the evenings grow cool, I know I will be in the mood to explore Paula Wolfert’s The Cooking of Southwestern France, a book that does not suit hot weather but is sure to please in the fall. During the same month, I plan to give Sophia Loren’s cookbooks a chance. Her two books look old-fashioned. But do they contain untried treasures? We’ll see. Finally, after whining just a little about Robert Masullo’s pizza dough — which, I hasten to add, was excellent on the second try — I’m going to work on pizza dough and toppings this fall. So, there’s lot to look forward to. At least, there is from my point of view.